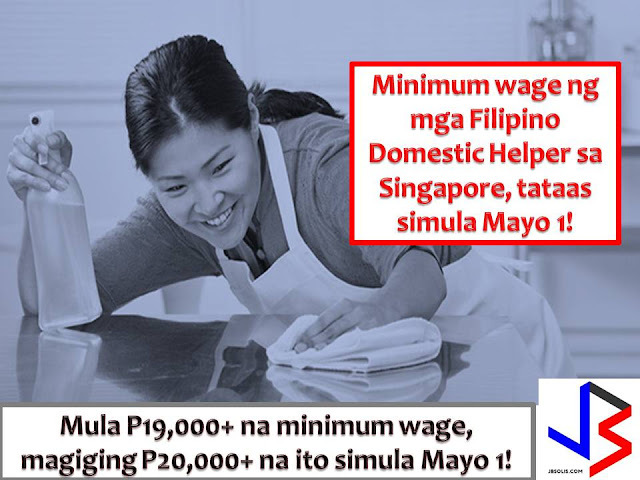 Filipino Domestic Helpers (FDH) in Singapore has an another reason to celebrate this coming May 1. Aside from the Labor Day, FDH in the said country will get their salary increase. 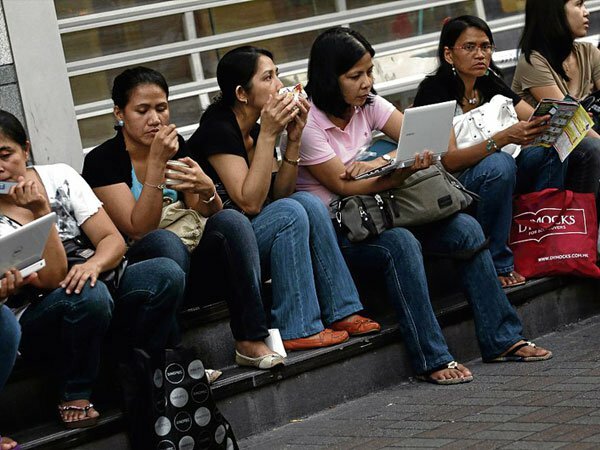 As of the moment, the minimum salary for domestic workers from the Philippines in Singapore is S$550 (P19,400) and it will be raised to S$570 (P20,100). According to Philippine Labour Attache Ramon Pastrana, the increase is due to the “fluctuation of exchange rates of the USD” in relation to the Singapore dollar. The last revision for the minimum salary took place in 2012, where it went up from S$500 to S$550. 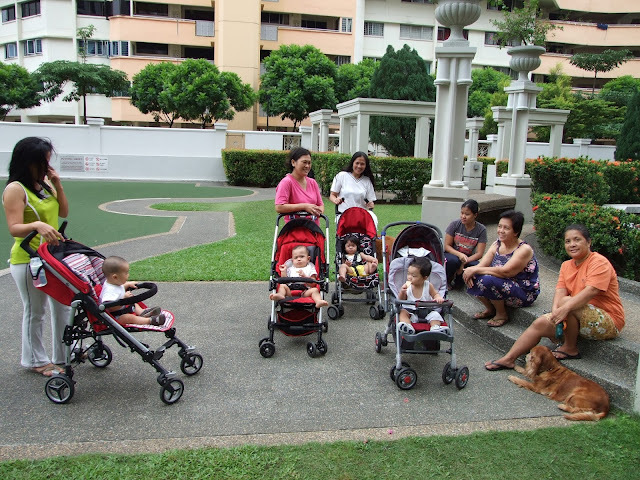 There are about 70,000 Filipino Domestic Helper in Singapore. According to said Raymond Maids Employment Agency manager Matthew Lee, they are in favor of the increased salary to attract more high-quality domestic workers amid competition for such maids in Hong Kong and the Middle East. 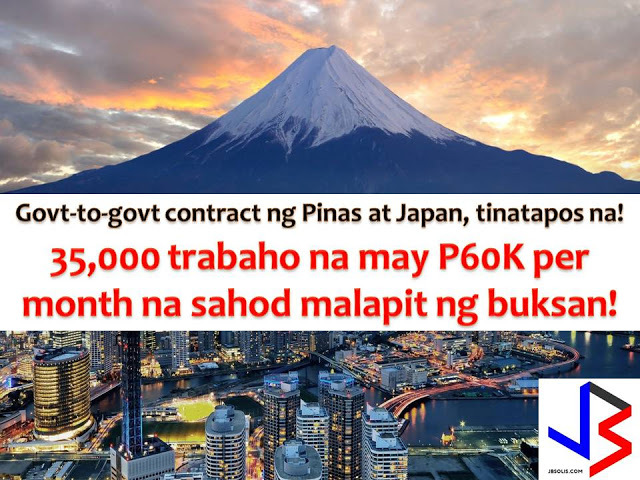 Besides that pay increase, the Philippine Labour Attache said they are planning to take a tougher action on employment agencies who collect “placement fees” by deducting a portion of a maid’s salary. Placement fees are service fees paid to the agency for its work in facilitating employment for the domestic worker. This includes paperwork and negotiations with prospective employers, among others. 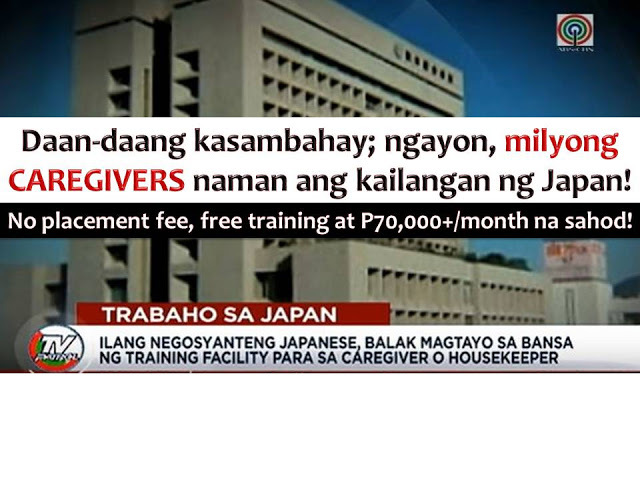 Under the Philippine law, agencies are not allowed to charge any placement fees to domestic workers. However, in Singapore, the Ministry of Manpower allows agencies to deduct up to a maximum two months' worth of a domestic worker’s salary for placement fees. Agencies may choose not to deduct any amount as well. "Due to this alleged blatant disregard of Philippine laws and regulations and despite the many briefings conducted by POLO-SG to address the situation, POLO-SG hereby announces the following policies to take effect immediately,” the notice said. All accredited agencies will also be required to submit updated name and contact details and salaries of domestic workers, as well as the name and contact details of their respective employers. Immediate suspension of documentary processing is the penalty for that agency who collect placement fees through salary deduction.